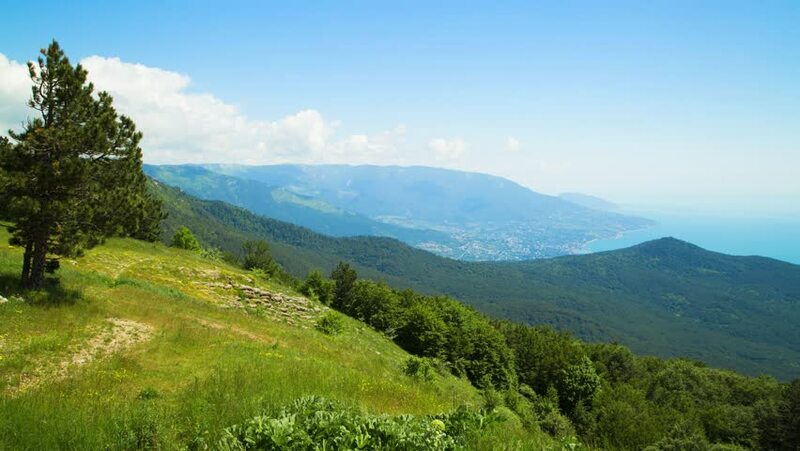 Summer landscape in mountains, dark blue sky, white clouds and sea (timelapse). 4k00:08Cordillera Mountain Province, Philippines - August 31, 2017: Cordillera mountain range, huge river below. hd00:30Beautiful view from the cliff in a sunny day.